Principal Cast : Viggo Mortensen, Naomi Watts, Vincent Cassel, Armin Mueller-Stahl, Jerzy Skolimowski, Sinead Cusack, Josef Altin, Donal Sumpter. Synopsis: A British midwife becomes involved with the Russian Mafia. What we think : Terrific dramatic film from Cronenberg, who hits another home run here with a fairly straightforward (for him) tale of violence and retribution. Mortensen deserved his Oscar nomination (and Watts was unlucky not to get one), but the film is all Cronenberg, from the style to the tone to the low-key narrative. David Cronenberg is quickly becoming a favorite director for me, after years of me thinking he was a freaky weirdo incapable of making a coherent film. You know, up there with David Lynch for cerebral screwy-ness. Recently, though, Cronenberg has developed a tendency to make more mainstream-friendly films, beginning with A History Of Violence a few years ago. Here, with Eastern Promises, Cronenberg takes a relatively simple story and tell it surprisingly straightforwardly, with minimal convoluted waffle and a relatively straightforward narrative. 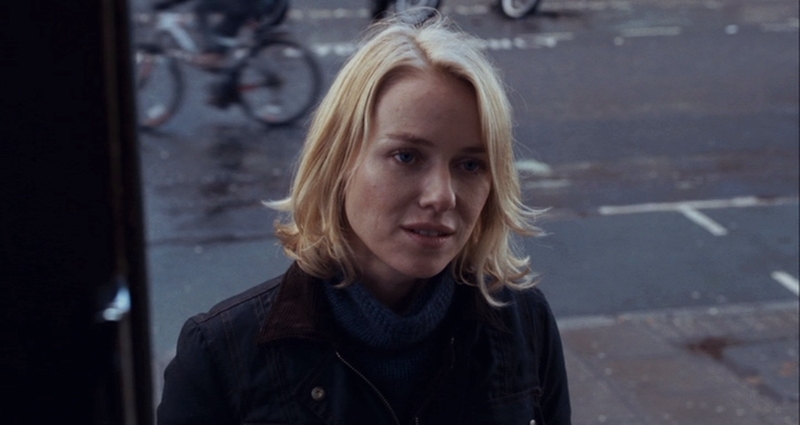 The story tells of the arrival of an illegitimate baby into the world, and one nurse (Naomi Watts) who is moved to find the father after the mother dies on the operating table. The problem is, the Russian Mafia are connected to this girl somehow, and things take a dangerous turn when the father is revealed to be somebody of significant importance amongst the ranks. Viggo Mortensen, fresh from his roles in A History Of Violence and The Lord of The Rings trilogy, plays Nikolai Luzhin, a bodyguard for Mafia boss Seymon (played with exquisite ease by Armin Mueller-Stahl) who is caught between loyalties and his moral center about protecting the innocent. The story is, as mentioned, quite simple, with not a lot of action taking place in the context of the story. A final fight between Mortensen and some assassins is quite.. revealing…. to say the least. It’s also quite tense, a thriller without being a thriller, if you will. Watts and her family are in constant danger of the Mafia, although most of the time it is only we, the audience, who are aware of this. This underlying threat becomes more and more palpable the longer the film runs. It’s hard to say exactly who would like this film. Cerebral filmgoers are likely to appreciate the subtleties going on here, although your more conventional movie watcher is more often unable to figure out what’s happening, or waiting for the gunfights. There are no gunfights here. There are no car chases. What there is is a simple exploration of humanity, the evil and the frightening, the beautiful and the scared. 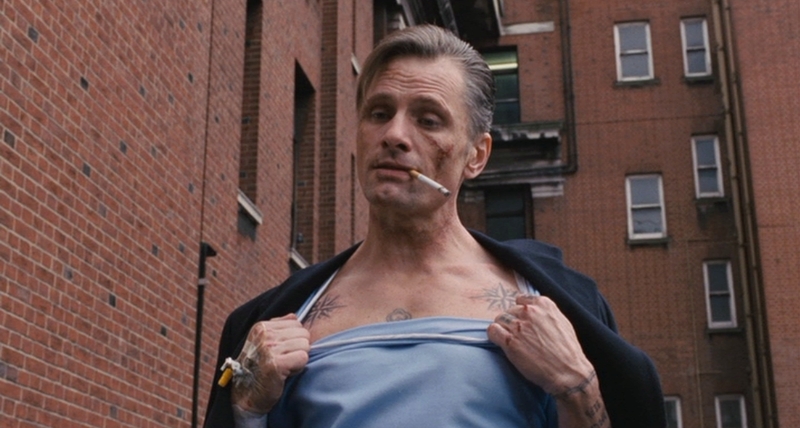 Eastern Promises does not fail to deliver certain chills, certain thrills, but it’s in the most unlikely way for most modern audiences. 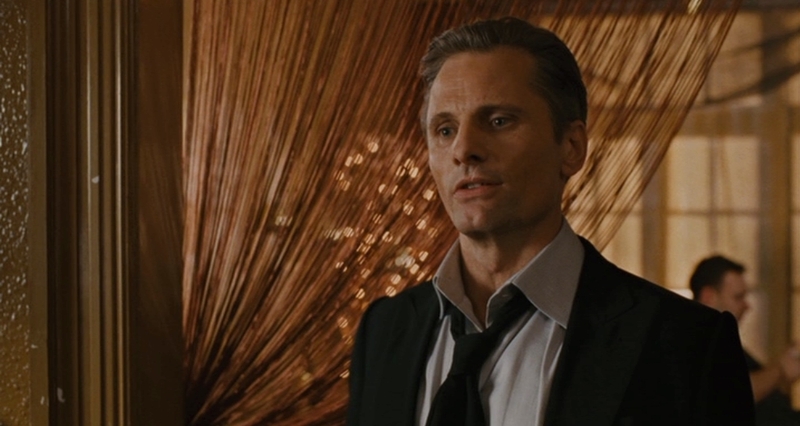 Viggo Mortensen was nominated for an Academy Award for his role in this film, and I have to admit, I struggled to see where that came from. While I will admit he is very very good in the role as the tormented bodyguard, this is certainly no “towering performance” that you’d expect of as Oscar Nominee. In fact, he is so utterly restrained in most of the film that you wonder why he was nominated in the first place. The film is quite violent, although not excessively so. 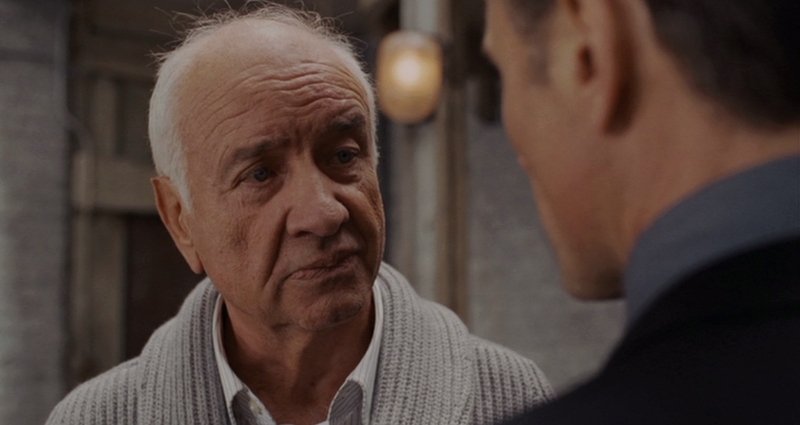 The realism portrayed on screen is the result of a director at the top of his game, and a cast willing and able to accommodate his requests. Those with squeamish stomachs may want to avoid. It must be noted that I feel utterly inadequate to review this film. I had a lot of trouble with trying to explain the film without giving away the plot, the story, the twists and turns. Needless to say, this will certainly be among the shortest reviews I have ever written. That said, I simply cannot recommend this film more highly. For an absorbing tale of intertwining fates and wonderful characterizations, Eastern Promises is high up on the list of must-see movies. It’s not going to appeal to everybody, but if you like a cerebral thinking-persons thriller, then this is your film. 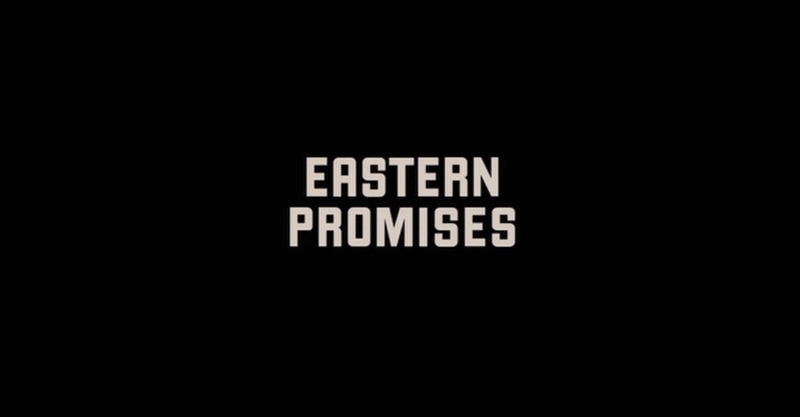 Eastern Promises delivers a killer punch. © 2008 – 2014, Rodney Twelftree. All rights reserved.